When you want more from your running shoes, opt for the ON Cloud Running Shoes. These lightweight shoes are made with a breathable and antimicrobial mesh upper, which helps cut down on weight and keep your feet dry and comfortable even on those full marathon days. These shoes feature ON’s CloudTec®, which puts springy “clouds” underfoot for less impact and more spring in your step. 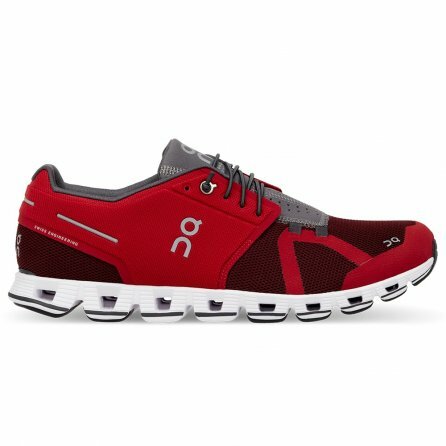 Add in the advanced Speedboard construction and easy entry lacing, and you get comfortable running shoes that help you hit mile after mile.